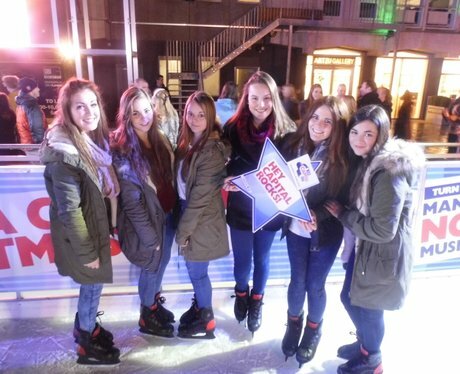 Our Street Stars were down at Spinningfields Ice Rink in the middle of Manchester! Were you pap'd by them? Have a look for your picture now.